NUR-SULTAN – After considering the needs of domestic businesses, Toyota Financial Services Kazakhstan, the company’s representative branch in the country, is now offering operating leasing to its customers. The action will allow businesses to rent Toyotas for long-term periods with a full range of services. Renting a car through operating leasing has a number of advantages. The company will always have new cars with a simple monthly fee and no residual risk liability. 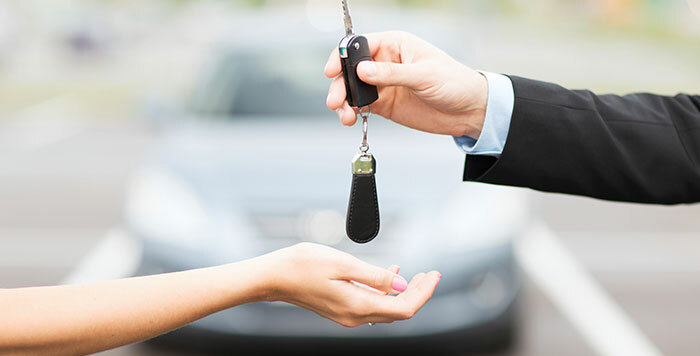 Unlike finance leasing, in which the client is ultimately obligated to redeem the vehicle in use, the lessor takes the car back and issues new one in return at the end of the rental period. Toyota assumes all the time-consuming responsibilities which customers were required to do themselves with usual corporate fleets such as state registration, compulsory and voluntary insurance and self-service. The fixed monthly payments in tenge for the entire rental period ensure financial protection. Clients do not have to worry about devaluation risks and an unexpected increase in monthly payments for leasing, as well as unplanned expenses associated with repairs due to accidents and other possible negative scenarios. Toyota insures all its rental cars under both compulsory civil liability insurance and casualty and collision (CASCO) voluntary car insurance. All service and repairs are completed at official Toyota dealerships. Service is available even in remote centres, as the company has a large network of dealers in all regions. Toyota also offers special services such as a tire service and global positioning system (GPS) real time tracking. The privilege cost is included in the monthly payments and rates depend on model, mileage and lease term. For example, leasing a comfort class Toyota Corolla for two years, with mileage not exceeding 20,000 kilometres per year, is 183,360 tenge (US$482.40) per month excluding value added tax.